Husband. Father. Friend. Dreamer. Thinker. Solver. Driven. Blessed by God. We just experienced another ‘massive protest’ that made the government call off work schedules in public office including public schools. Accusations have been hurled left and right using one over the other of unfairness. On the government side they accused the protesting jeepney groups of not being open to progress and providing the riding public with better transportation service. The protesting transport group, on the other hand, held accusations against the government for being insensitive to their situation and that the government’s effort may cause catastrophic and irreparable damage to their personal economy. Both groups are right and this is not a safe answer that I am offering. Instead of providing insights on what to place between a two groups I am offering a solution so that both parties will be serving the interest of the republic. The government will not be successful in forcing the jeepney transport groups to instantly ditch their reliable jeepneys. What the government could have done is to explain each and every level of this new transition that they want the operators in the drivers to understand. If the government did its homework, then they would understand what the popular clamor is when it comes to changing the way they understand how transportation serves the public. For instance the government is forcing the operators and drivers to sell there jeepneys at scrap metal price. That is almost like saying the government does not care what you think of the main assets that helped your family live through economic strife. Filipinos are generally sentimental and if somebody tells you to put something in the trash without any regard to something you value for so long your life then why would you even give me attention they deserve? A lot of these jeepneys are heirlooms and the government should have been more careful in the way they talked to each and every driver who they plan to sell their ideas to. 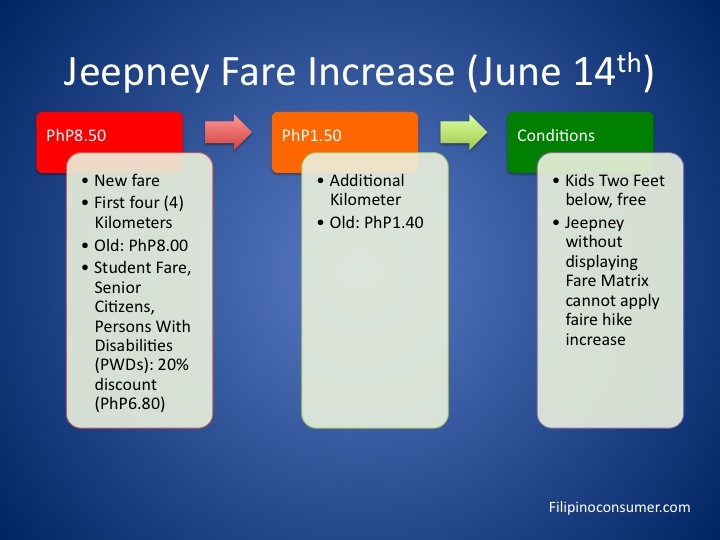 The price of the jeepney replacement is also an issue because it is more than what a driver or an operator could afford to pay the monthly mortgage for a said vehicle. What the government could have done is to involve legitimate operators holding franchises of the LTFRB for payment plans or loans that can make it easier for drivers and operators to pay off. You can just do the math and imagine the meager net income of a driver or an operator would be much less than the expected monthly payment if the vehicle should be paid within 3 or 5 years time. And then there is the problem of maintenance. Since this is a new type of vehicle we can say that it does not need maintenance however vehicles still need regular check up especially when they are brand new. In hindsight how much would be the investment of the drivers and operators when they purchase these Euro4 or electronic vehicles? 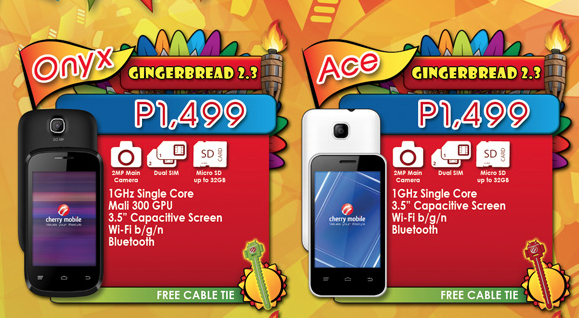 Lastly is the implementation. The operators in the drivers should have been given enough time to transition to the new vehicles because everything that i have discussed above could have been turned into a program that operators and drivers can immerse themselves into so that by the end of the terms that the government set everybody will be well educated and ready to try the new vehicles that the government is offering. Sadly the whole discussion has limited to those who will get money and to those who are against progress. I really believe that such a big move could have been more successful if enough time was given and that all stakeholders were heard so that anything that the government want to change will receive the support of not just those who are involved in this business but also the commuters who will suffer or benefit the most from this transportation program led by the department of transportation. Fundamentally, there is nothing wrong with the modernization project but there is always something to be improved in the execution of this project. Due to the recent typhoon that hit the Philippines and Hong Kong, Internet connection provided by PLDT and ICT Solutions will have an affected service in the next several weeks because of several damaged undersea cables that connect customers to service providers for internet connection. 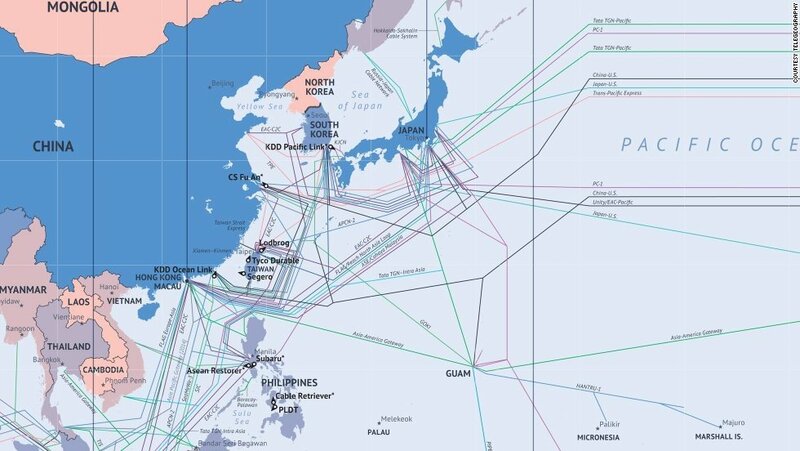 Globe Telecoms on the other hand is not affected for they were able to reroute their services through other submarine cables and assets spread throughout the country. According to news reports ICT Solutions said that the repair will take about 4 to 6 weeks depending on the success and efficiency of their plans and keep their customers connected. Using your debit card has never been so uncomfortable especially when you are asked to check the balance of your account. Why is my complaint a big deal? Because it is persona, it is unsecured, and also it shows distrust by the retailer. It is personal because any financial balance you have in your debit card that is connected to your bank account that cannot be shown to other strangers and in this case the cashier. It is also unsecured because you have to put in your pin number and anybody can see the pin you are inputting in the payment gateway system. It shows distrust because the cashier is like saying you do not have the capacity to pay for what you are buying. I asked for the manager the reason behind the checking of the balance and I was told that their system was not stable and that the double checking would ensure that there will be no double charging from the customer’s bank account, however at any time the system could fail at any points the cashier swipes your card to check the balance or to make the transaction. Never will there be any problem of double charging if the cashier would not be paying attention to the work at hand and I felt that the reason was wanting. If the reason is that because the payment gateway that processes the transaction has a weak communication system then the financial institution should address the problem for the benefit of ver vendor and their customers. 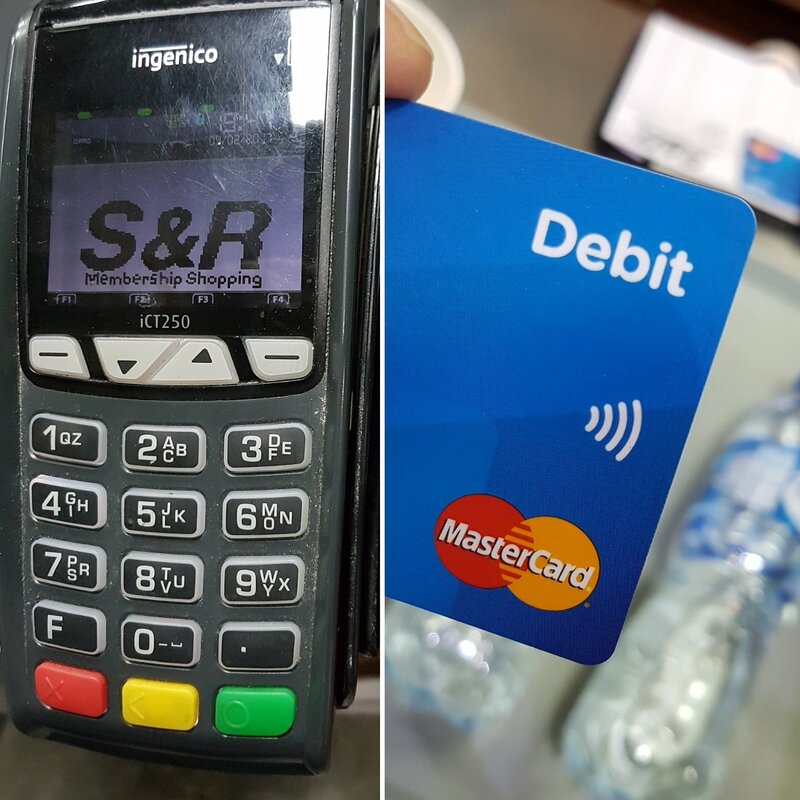 This problem should be addressed immediately otherwise we will have a case wherein people would use their debit cards less and less because of the hassle and discomfort the way retailers are engaging their customers. On the other hand debit cards are the most unsafe methods to be paying your purchases. Why? We will discuss that in the next blogs to come. Note: To take effect, Jeepney Drivers must display Fare Matrix inside their jeep. No Fare Matrix, no right to ask fare increase (photocopy of fare matrix is allowed). I found this video and since saving money and planet earth is close to our hearts, I want to share this video with you. We’ll be posting more videos like this so you know what kitchen items we can use to save money and does the same work that other costly chemical-based products are doing for us. Except for the anti-freeze tip, which is irrelevant to our country’s current climate, enjoy this 9 other uses of Vinegar and share it to your friends who are either pro-environment or pro-money-saving tips. Melissa Maker hosts this video. Enjoy! So the next time you’re in the Supermarket, you can always be comforted to know that buying a lot of Vinegar is to your advantage because it’s widely used for so many things. 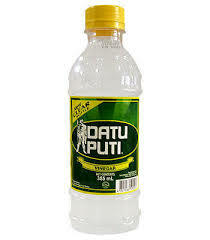 We recommend Datu Puti White Vinegar for the purposes she demonstrated here. 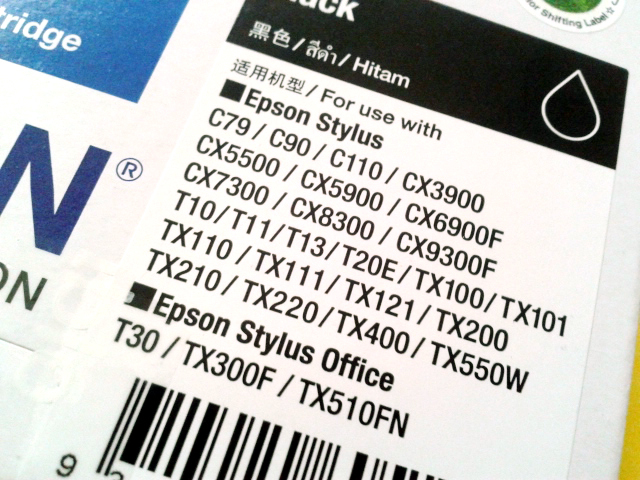 I bought two but will there be another ink drought again? Finally! 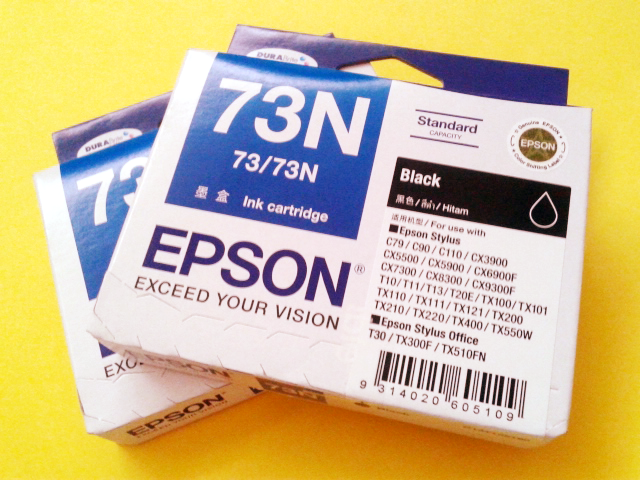 Epson made the Black Color 73N Ink Cartridges available for TX110 printer owners like me. We know how most printers work and they won’t produce any output if you lack one cartridge. The black printer cassettes were delivered last Saturday (June 7th) but my friends at Silicon Valley at the Forum Robinsons Mall said only 20 were delivered. So after that, no word if it was going to be replenished. I bought two. Those should last me about three months of four but as my observations tell me, it won’t last that long because these vials aren’t made like they used to. According to my observations, these ink containers used to last four months of printing black documents but now you’d be lucky to get two months out of these. If you’re like me and would like to bring this issue up with Epson Philippines, you can contact them here.